How To Turn Off Bluetooth On Your iPhone To Save Battery Life. Some people use their iPhone quite a lot and every bit of battery helps keep it running longer. One way that you can save battery on your iPhone is to turn off Bluetooth. Some people connect their phone to a Bluetooth device, but most people do not. If you are one of the people that does not use Bluetooth then you can save more battery life on your iPhone for the things you really need. Follow the steps below to turn off Bluetooth on your iPhone. Step 1: Go ahead and tap on the Settings App. This is the applications that controls all the inner working of your iPhone. Step 2: Now on the main menu of Settings, one of the options listed is Bluetooth. Next to the icon we can see that it says "On". If your iPhone says "Off" next to the Bluetooth icon then it is already disabled. Step 3: All you have to do now is tap the switch next to Bluetooth and it will be turned off. Now that Bluetooth is disabled you should see some improvement in battery life. Letting you talk and message your friends and family longer before having to charge your device. Remember if you change your mind and want bluetooth on then you can change it back at any time. Also if you do have Bluetooth devices think about switching bluetooth on your phone off when you are not using them, it could same you some major battery life. 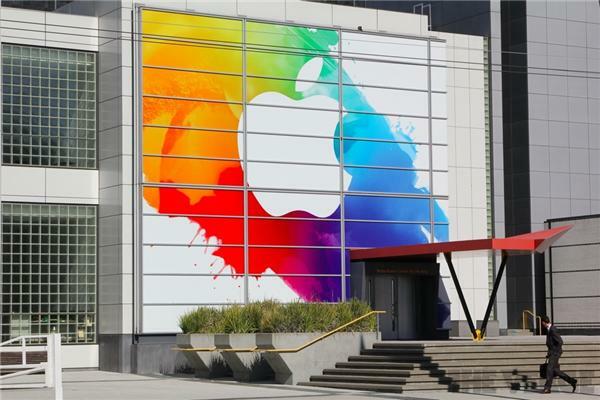 Lots of new features have been added to Apple's New Operating system. 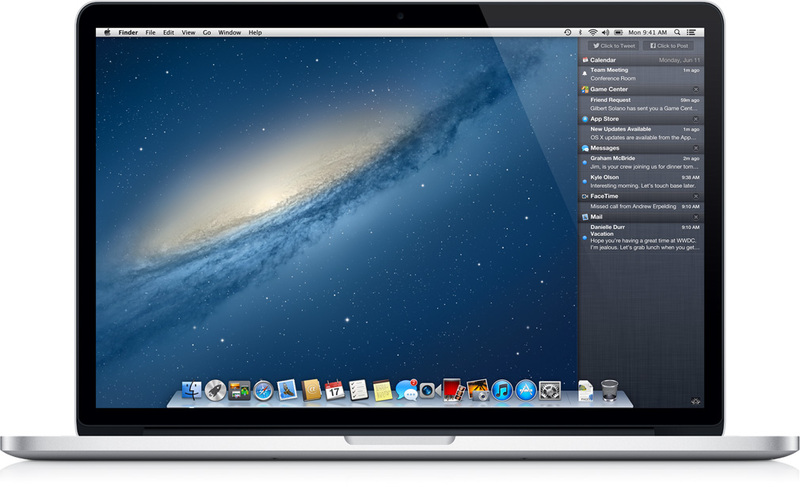 In OSX Mountain Lion it is very easy to sync your Twitter account directly into your operating system. This allows you to tweet directly from your OS without logging into twitter and opening a browser. Once you have added Twitter to Mountain Lion you can create a new Tweet in Notification Center. Twitter Integration in OSX Mountain Lion makes Tweeting even easier. 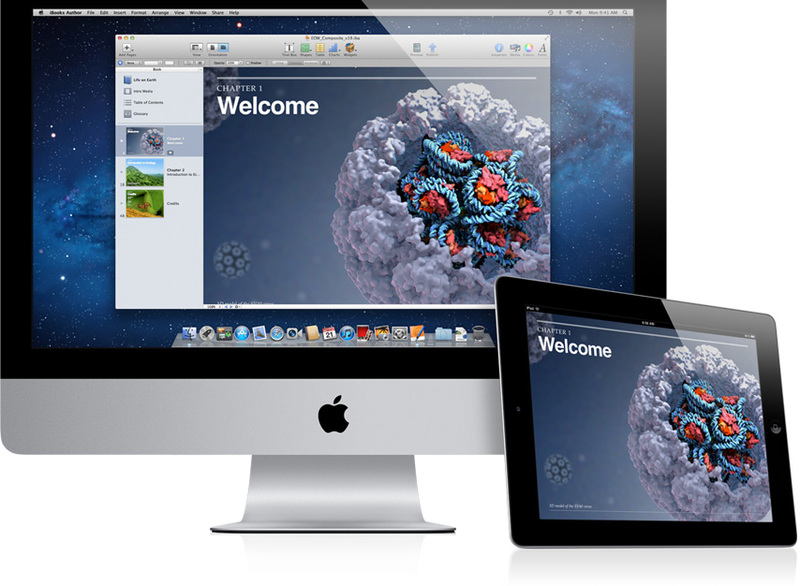 Apple has released OSX Mountain Lion today. 10.8 is available on the Mac App store today for the price of $19.99. This is ten dollars less then 10.7 Lion was when it was released. 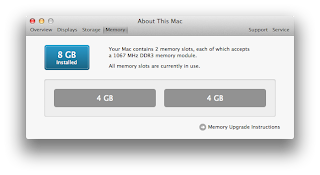 Purchasing OSX 10.8 from the Mac App store will allow you to upgrade 5 of your Macs to Mountain Lion. 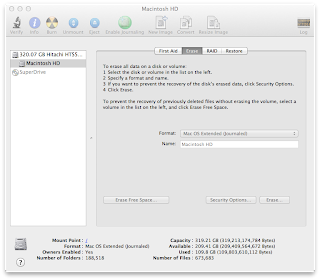 Note that some users have had problems downloading Mountain Lion due to high demand. 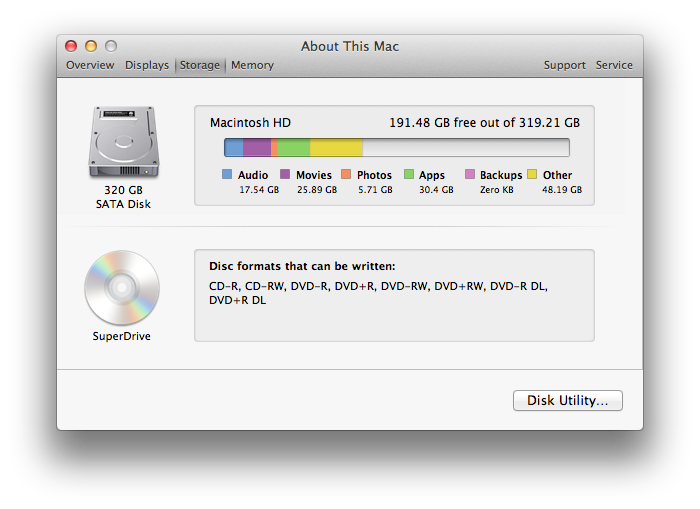 Apple will not be selling Mountain Lion on disc or USB jump drives. Mountain Lion will be exclusively downloaded from the Mac App Store. You can still make a backup for Mountain Lion. The devs at gete.net have updated Lion Diskmaker to support Mountain Lion. You can use any USB or SD media that is at least 8GB. 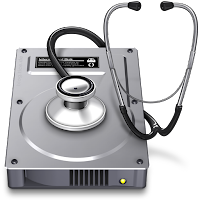 Lion Diskmaker allows you to restore OSX 10.8 if you have to replaced your HDD. 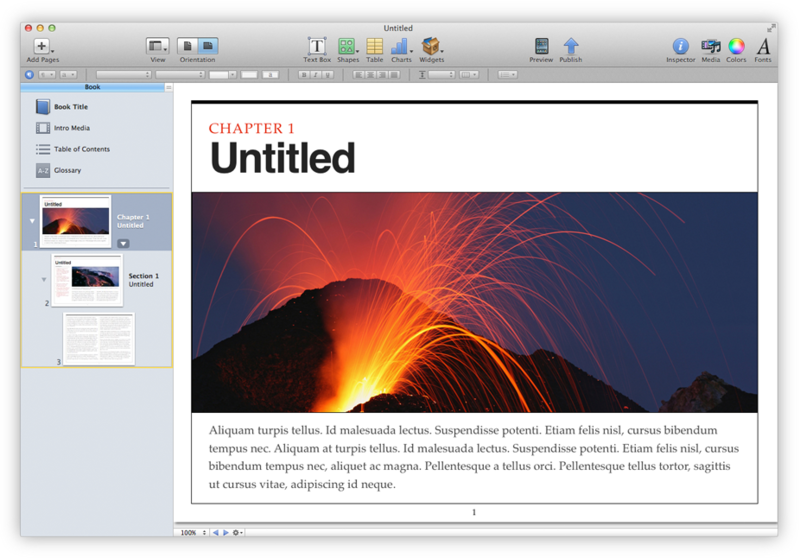 Mountain Lion has over 200 new features. 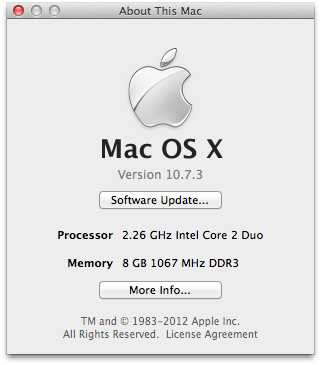 Apple is calling OSX 10.8 the most advanced operating system to date. Mountain Lion has a ton of new features including Dictation, Airplay Mirroring, iCloud Integration, The Notification Center, The New Messages App, and many more. Almost everything has been updated. The review have been coming out today and the general consensus is that Mountain Lion is definitely a worthy upgrade to Lion. Jump on over to The Mac App store now to download your copy of Mountain Lion. Many people carry around USB Flash Drives these days. Keeping your information secure on these devices is very important. When you erase the files and documents from your Jump Drive you are not securely deleting them. 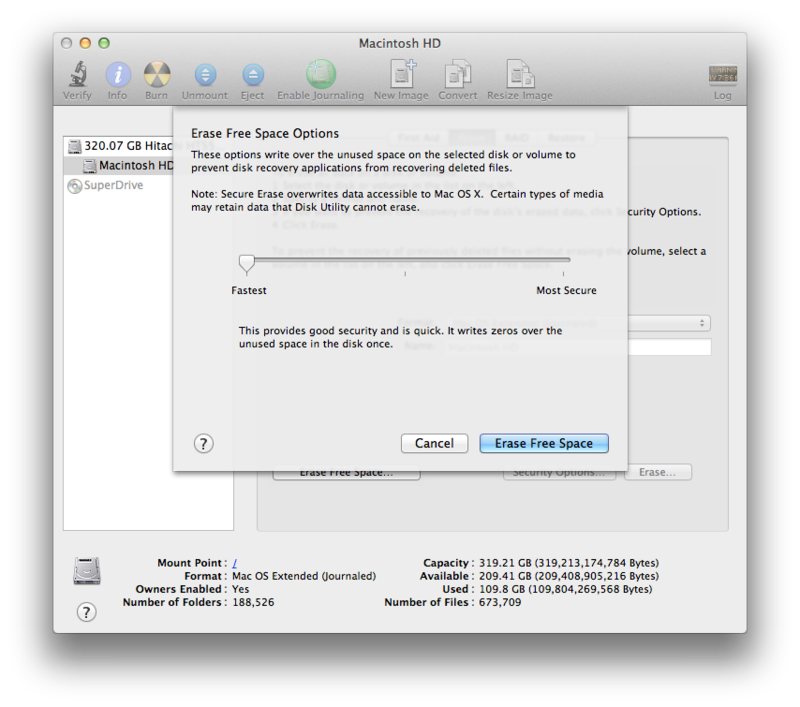 In order to securely delete something off of your flash drive you need to use Disk Utility to wipe the device. 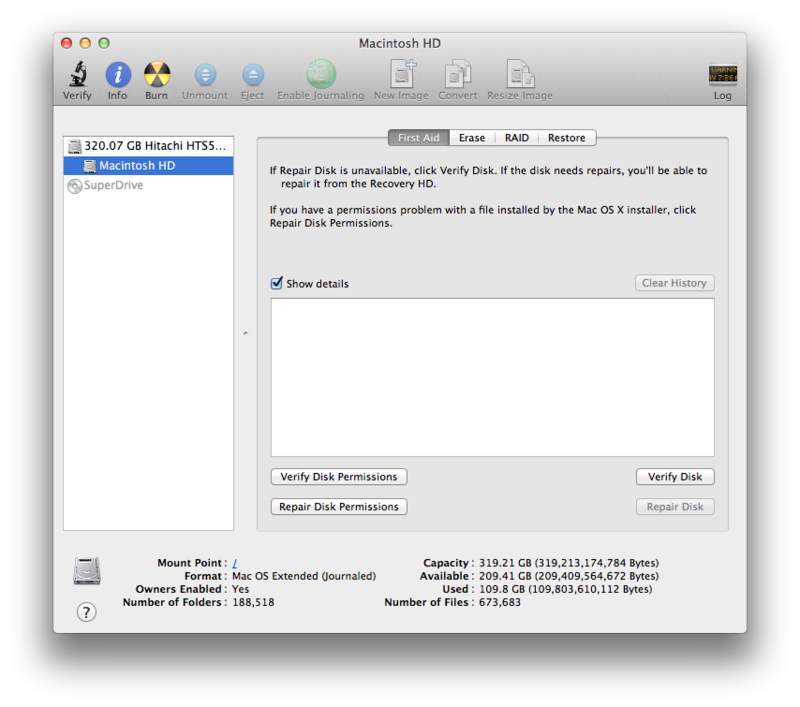 Disk Utility has built in security options that allow you to wipe a Flash Drive clean. There are multiple options including Single Pass, 3 Pass, and 7 Pass. The Department of Defense or DOD uses the 7 Pass wiping method to erase data off of their computers. Watch the video above for the full tutorial on how to Securely Erase your Jump Drive. Every wonder how much RAM you have or how much of your HDD you are using? 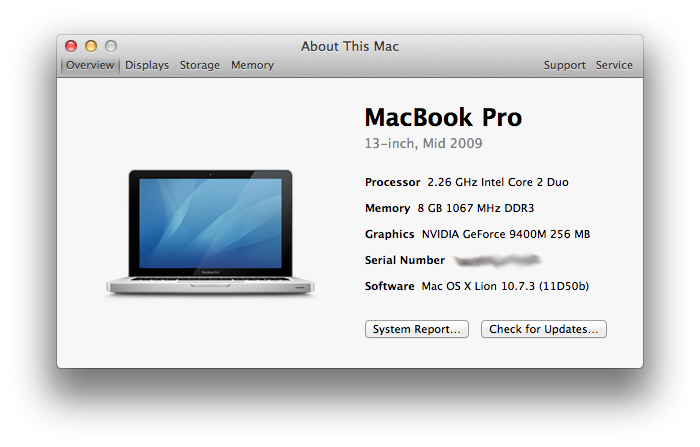 If you have OSX Lion installed it is very simple to see quick and easy to read specs about your mac. This information is crucial if you plan on upgrading your Macintosh Computer. This is also an easy way to figure out how much HDD space you have left. 1. First thing we want to do is click on the Apple Logo at the top left hand side of the screen. 2. 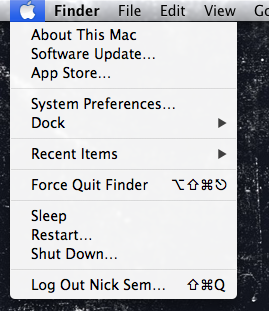 The next step is to click on the first option on the drop down menu About This Mac. This should bring up a window in the center of your screen. 3. Alright this is some very basic information about your Mac, but we want more. Go ahead and click on the "More info..." button. This will bring up system information about your Macintosh. 4. We now have System Information pulled up. Here we can find out all sorts of neat things about our Mac. There are four tabs at the top. The tabs are Overview, Displays, Storage, and Memory. The storage tab will break down the total amount of HDD space you have and the amount of space you have remaining. It even breaks down what the space you are using is divided into. The Memory tab will show you how much RAM you have and what kind of RAM your computer uses. RAM is one of the easiest and cheapest upgrades you can add to your Apple Macintosh Computer, it will make it run faster and smoother. If you have not upgraded your computer to Lion I highly recommend it. And while your upgrading your Operating System why not max out your RAM and make your system super fast. The new iPad will be available on Friday March 16. Apple has a media event scheduled today. There has been a lot of talk about all sorts of new products. 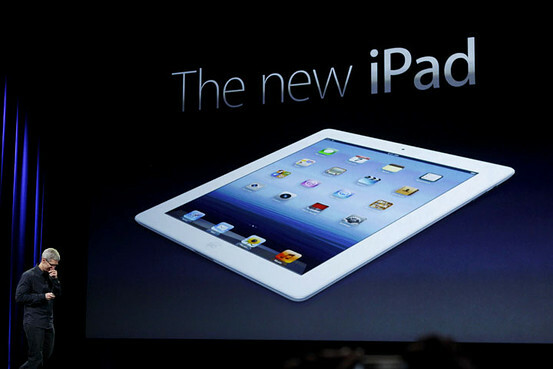 The big item people are talking about is the iPad 3. Everyone is wishing for a new iPad. There has also been talk about a new AppleTV coming out. Some have even said it will have Bluetooth. We will all be waiting for 1:00pm to hear whats going to happen. Everyone has information on their Hard Disk Drive that they want to keep secure. We do almost everything on our computers these days from taxes to banking. Keeping your information secure is one of the most important things you can do. When your erase something from your HDD you are telling the computer that it can write over that item. The computer does not immediately delete that item. It is still on your Hard Drive until the computer writes over it, and that could take quite awhile. 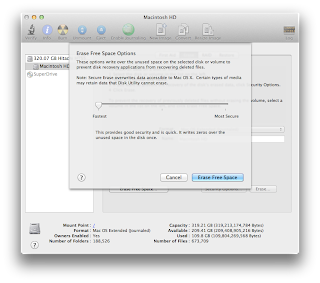 Disk Utility makes overwriting or erasing the free space on your Hard Drive very easy. 1. The first thing you want to do is open Disk Utility. You can find it in your Applications Folder in the Utilities Folder. You can also use Spotlight to open Disk Utility. 2. 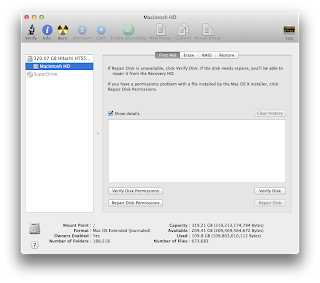 On the left hand side of Disk Utility you are going to want to select your HDD. 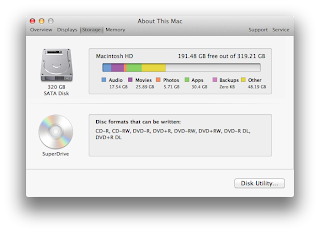 By default it is labeled Macintosh HD, but a lot of people change the name of their Hard Disk Drives. 3. 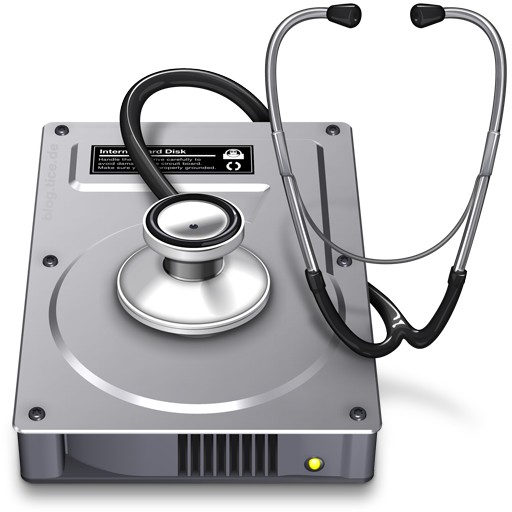 There are four tabs at the top of the Disk Utility window: First Aid, Erase, RAID, and Restore. We are going to want to select the Erase tab. 4. On the bottom left of the window is the Erase Free Space button. Click on this button. It will bring up a window that will let you chose how fast or how secure you want disk utility to erase your free space. Then Click Erase Free Space. The more times that the free space is written over the more secure it is, but this also takes more time. Erasing the free space on your Hard Drive is going to take a few hours. 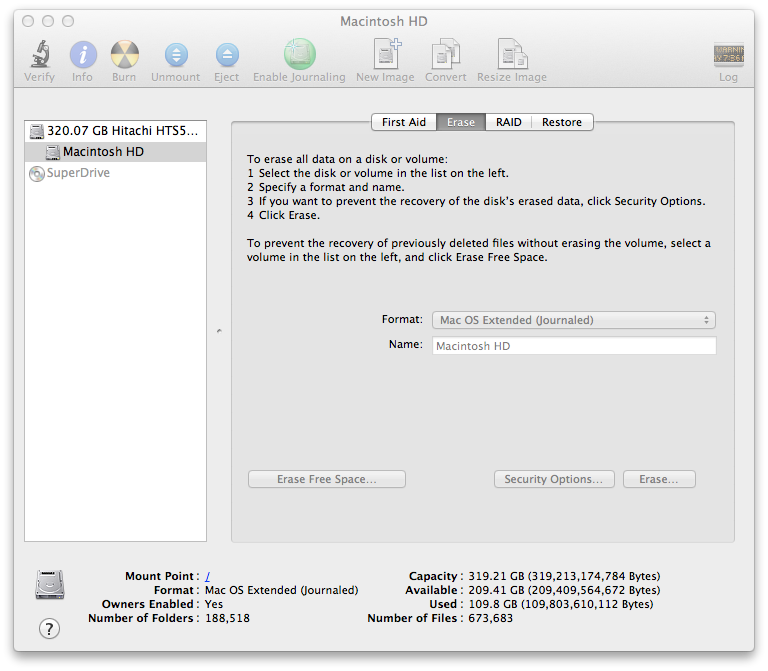 You can do this once a month to keep your HDD secure. Brand new on the App Store for Mac is iBooks Author. 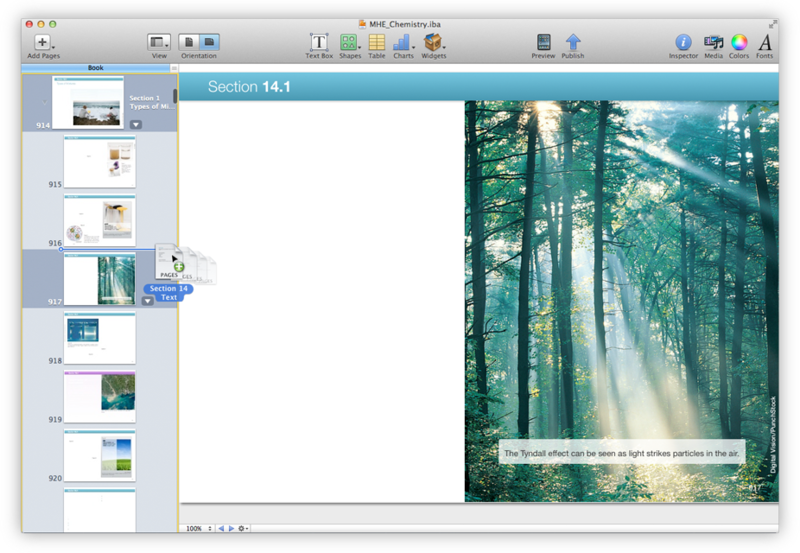 You can now create your very own interactive books quickly and easily. With a few easy to use templates you can start your own book right away. The App already has a 5 star rating. The best part about this App is that is free, it will not cost you a penny.